It's time to play the music, it's time to light the lights! 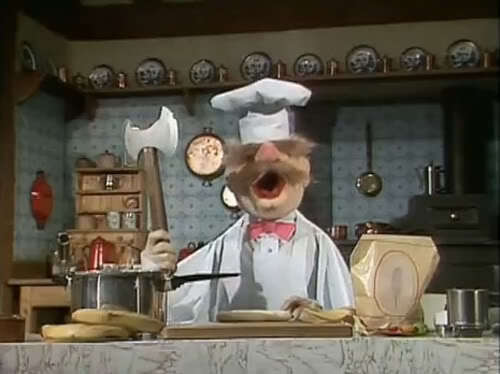 The Muppets have been around for decades now, and were a staple of our childhoods. 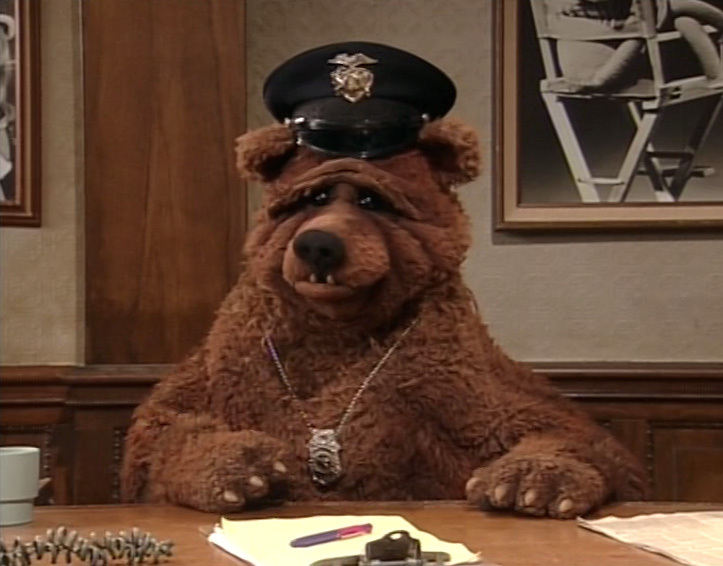 Whether you were trying to convince your parents to let you stay up to watch The Muppet Show at night, or enjoying all the great movies on VHS, we all had a favorite character. Obviously there are the two main Muppets who everyone know, Kermit and Miss Piggy. 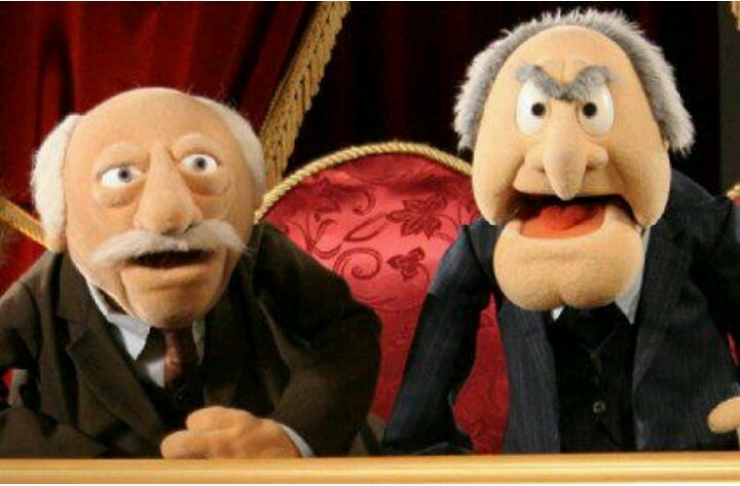 They are basically the king and queen of the Muppets, but they aren't the only amazing characters. There are a lot of other unique and wonderful characters who deserve a lot more love than they get. 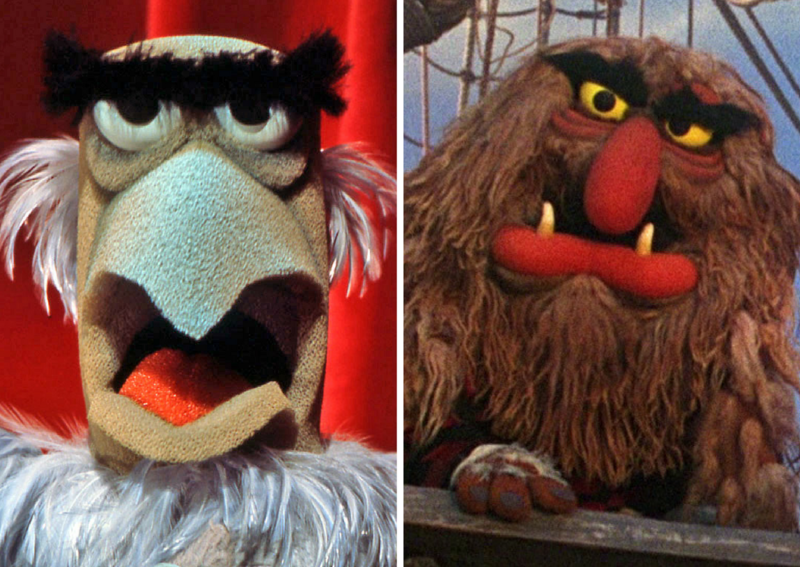 Which of these Muppets are your favorite? Okay, so they are technically two characters, but you can't really have one without the other now can you? 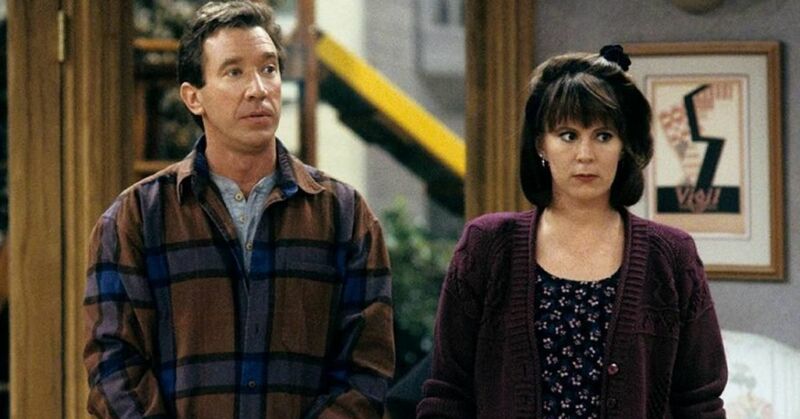 Their witty commentary on their own show is pretty much the best part of every episode or movie. No one really knows what he's trying to say, but honestly who cares! 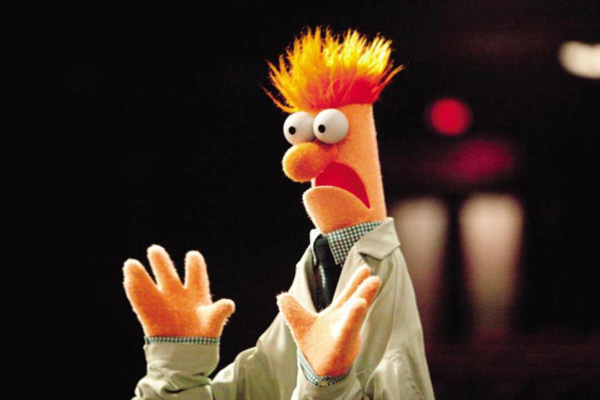 He is hilarious, and a little bit crazy which is an ideal quality in a Muppet. 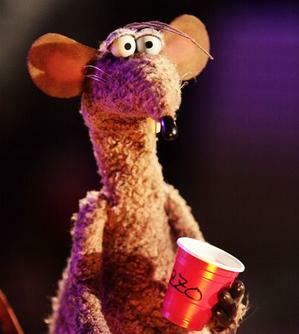 He's rowdy and unpredictable, but no one can play the drums better! First of all, he's adorable. 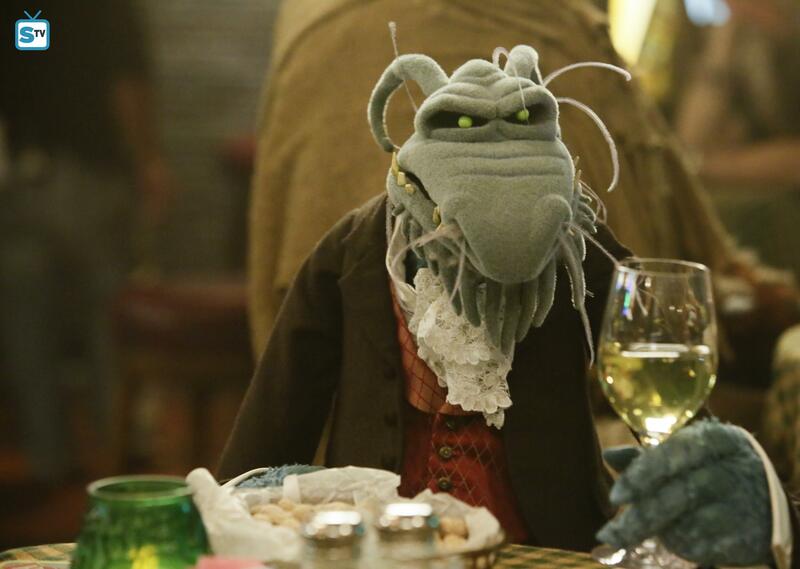 Second, he's such a nice, relaxed presence in the Muppet world, and with all these crazy characters it's nice that he's around. Also, he is an excellent piano player! He's big, angry looking, and maybe a little scary, but it's all an act. He's actually just as sweet as his name would indicate! 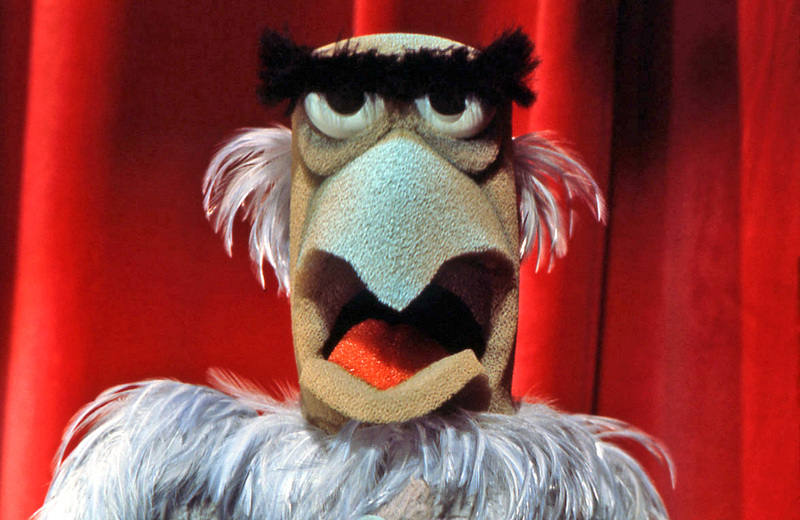 He's the most uptight Muppet, but you know what, he's just doing his best! He has strong opinions and isn't afraid to share them. 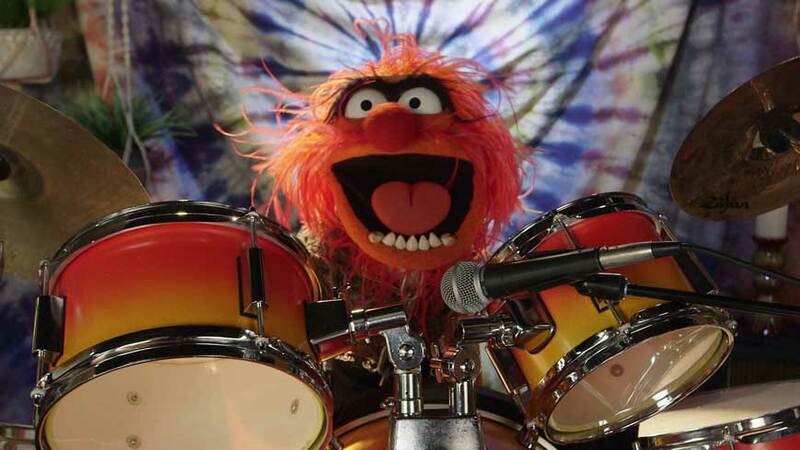 There is no band that is better than The Electric Mayhem. Each individual member is great on their own, but they are the most amazing unit imaginable. 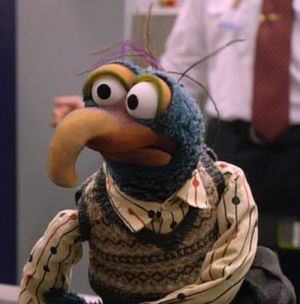 Gonzo was always super entertaining. 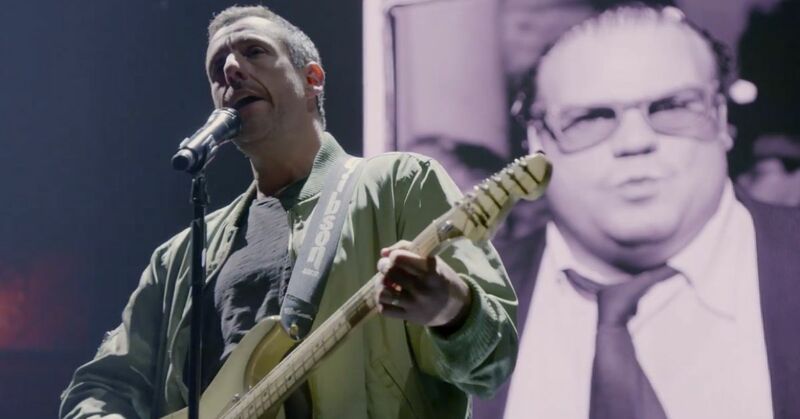 He has attempted a lot of things, and made a lot of interesting choices, but overall he is a real star. 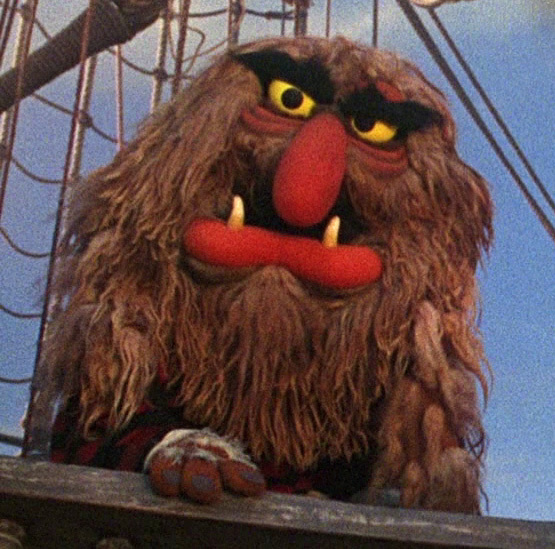 Bobo was another Muppet like Sweetums who was so much bigger than all the rest. Just because he's big doesn't mean he doesn't need some love too! Wocka Wocka! 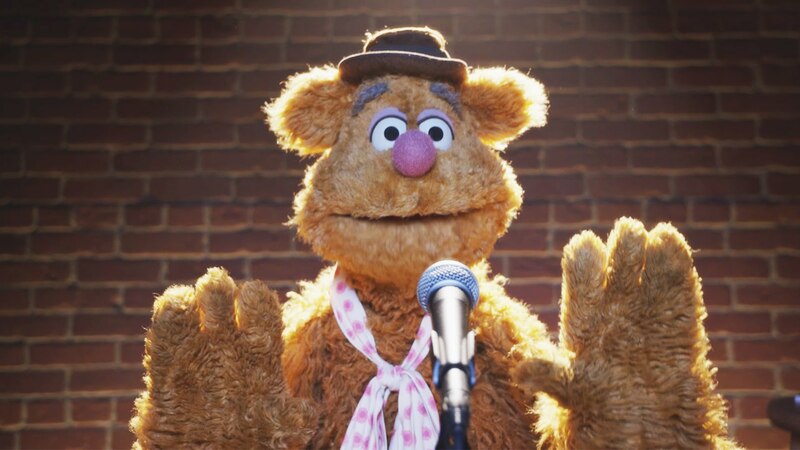 Fozzie is hilarious and dorky in the best possible way. There are probably people who don't find his jokes funny, but I am not one of them. 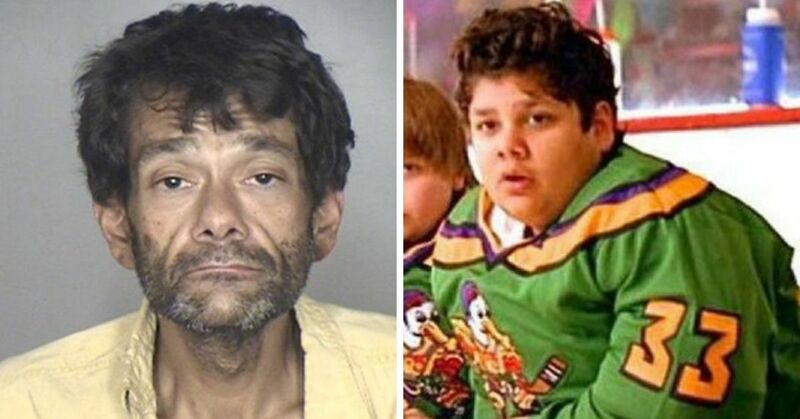 He is almost always cast as a bad guy, but honestly there is something pretty delightful about this weird looking guy! He doesn't have the easiest life, but he's doing his best and that's what counts. He's never far from his co-worker who is next on this list. 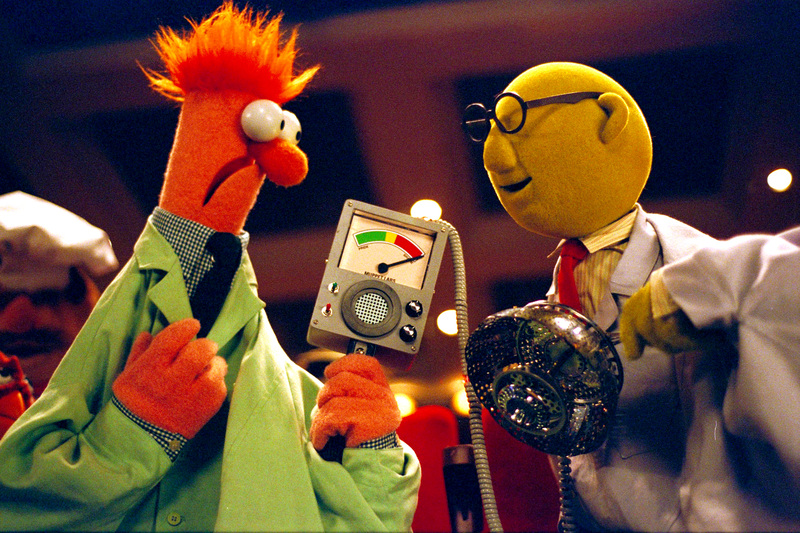 Do you think that the tests that Bunsen Honeydew puts Beaker through are legal? He's got a bit of a 'mad scientist' vibe about him, hidden below a very plain exterior. 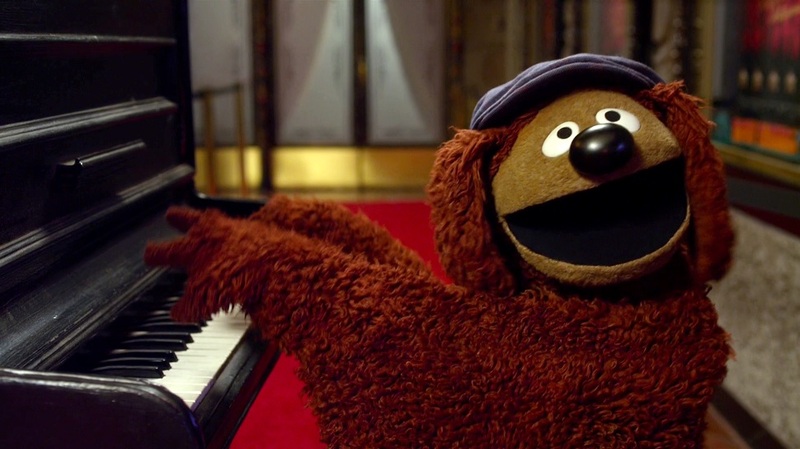 Okay, so he's not fuzzy like all the other Muppets, but he's still so great. 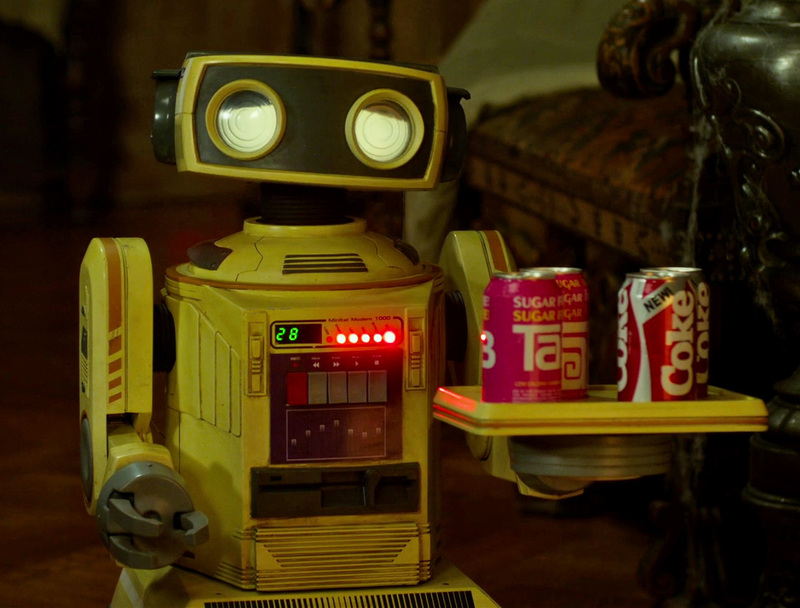 He is one of the most lovable robots in any movie franchise.